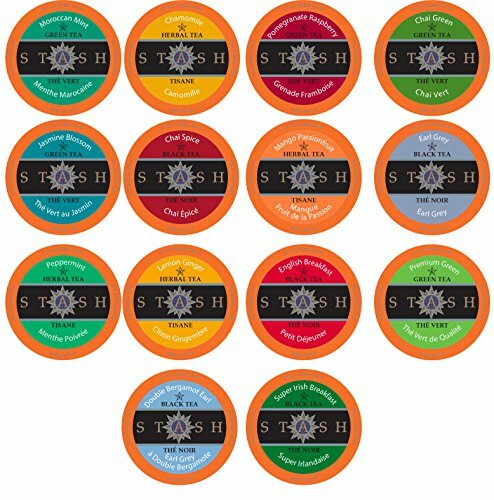 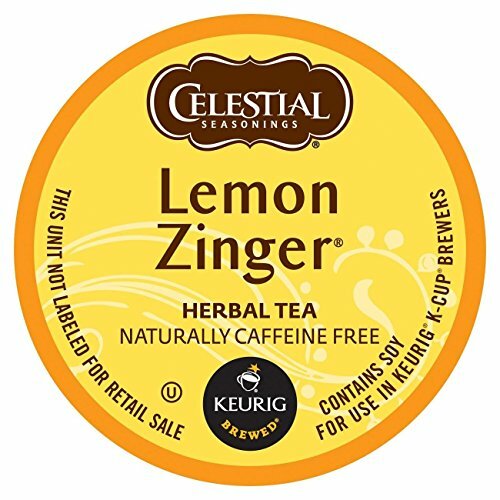 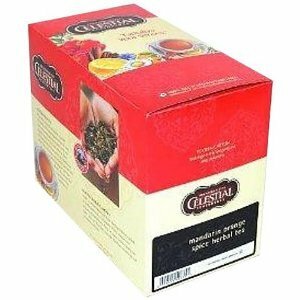 Soothe your senses and discover you new best brew with this relaxing herbal tea sampler that includes peppermint, lemon ginger, and mango passion fruit flavored herbal teas. 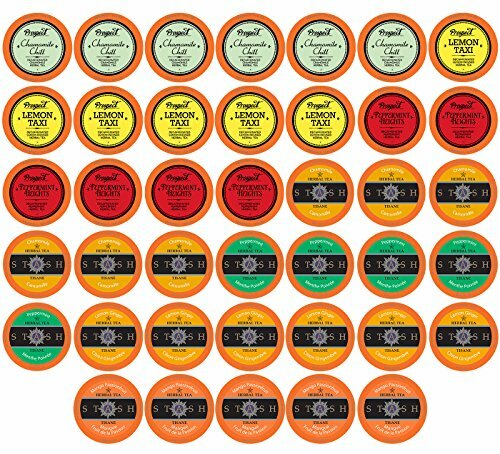 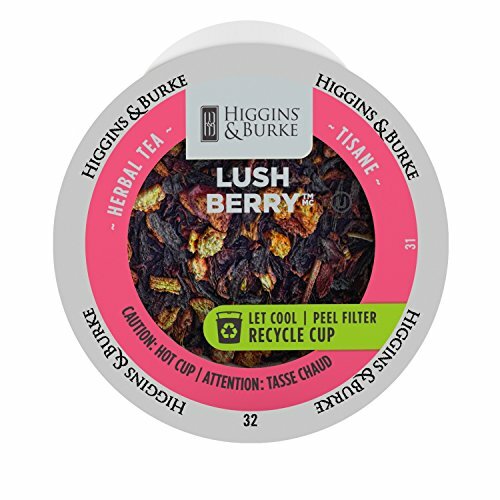 The Stash Tea single serve variety pack is a great way to sample all 15 teas that are available in single serve cups. 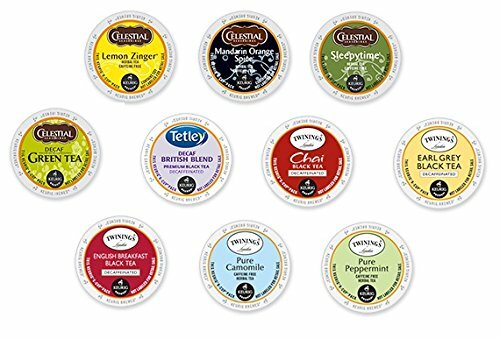 Whether you are looking for a burst of flavor or want to relax with a hot cup on a rainy Sunday morning your sure to find the perfect tea in this sampler pack. 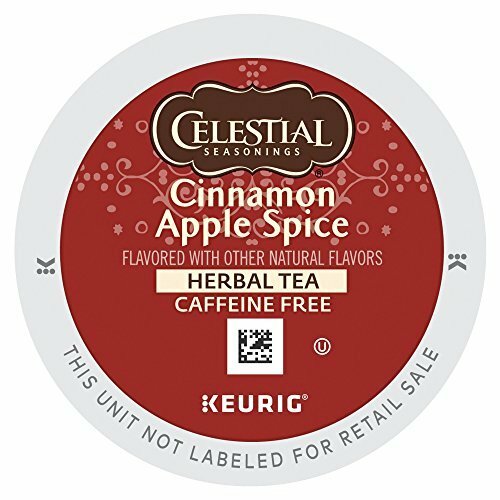 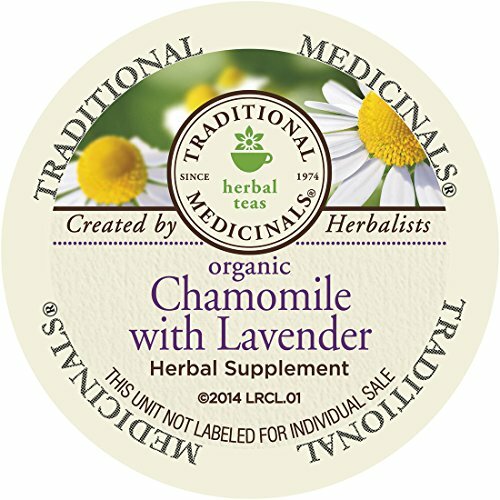 Copyright © Wholesalion.com 2019 - The Best Prices On Herbal Tea Pods Online.